Are you moving into a new home, rearranging your furniture or looking to add some new furniture over the holidays or new year? During a move of any kind, many people are so focused on their furniture that they neglect an equally important part of their home — their hardwood floors. 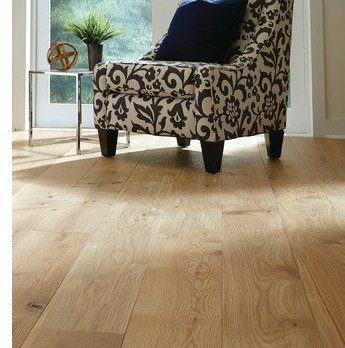 Your hardwood floors are an important investment that adds value to your property, comfort to your lifestyle and brings you more overall satisfaction with your space. Use these 4 tips, from the experts at imove.com, to help avoid the wood flooring repair process and save money. Before moving furniture into or out of your home, cover your hardwood floors to prevent dents, scrapes, and scratches. There are many different types of products that can be used for this purpose. One is Homasote 440, a shock absorbing protective mat that you can cut to any shape, and keep it for future use. You can also use runners from a company like Protective Products which roll out flat and cling to your floor with a non-adhesive and slip-resistant backing. No matter what you use to protect your floor during a move, never drag heavy furniture across the floor. No matter what type of wood floor or prefinished wood floor you have, this can damage the surface of the finish and cause dents in the wood. Carry lightweight items and stack boxes onto dollies with rubber tires. When moving large furniture, such as a couch, use furniture sliders if you can’t carry it. For heavy or bulky furniture such as tables and chairs, cover the feet and edges with a soft fabric or wrap them in padding. 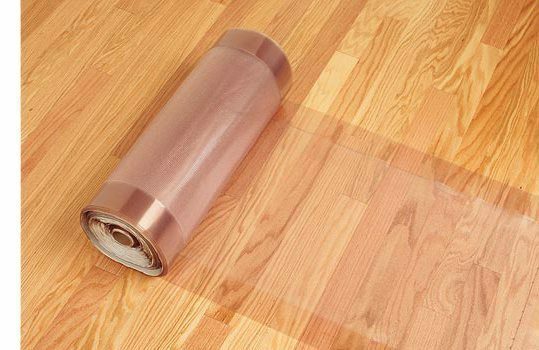 This helps protect your hardwood flooring in case you accidentally drop the item on the floor. If you don’t already have protective felt on the bottom of your furniture, now might be a good time to add them, especially if you like to rearrange your furniture on a regular basis. When it’s rainy or snowing, take extra precaution not to track any salt, mud, or water onto your floors. Keep a large, heavy-duty mat at the front door for people to wipe their shoes on before walking in and out of your home. Measuring and planning ahead can prevent mistakes that may lead to damaged floors. Don’t risk a large piece of furniture not fitting in your new place. You could scratch the floors trying to fit a too-large couch through a too-small doorway, or you could drop a table on the floor while trying to fit it into your new dining room. Measure your furniture, doorways, and rooms to make sure large items will easily fit in and out of the space. 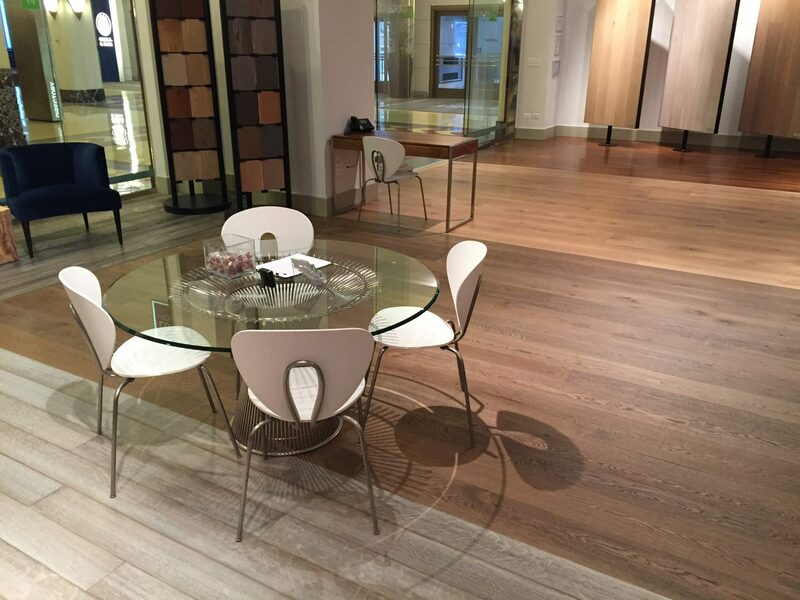 Don’t risk damage to your beautiful wood floors. By taking a few simple precautionary measures, you can protect your flooring and keep the beautiful wood in great condition. Need help? Don't see your question answered here? If your question is not answered here, help is just a phone call or email away.